The book takes place at a prep school in New York that was, in my mind, based on a school I went to for my last two years of high school. I guess I imagined the cover would be an image of the school – maybe the quad or one of the buildings. Now that I think about it, I didn’t have a strong picture of what the cover would be while I was writing the book. That strikes me as funny, in light of one of the questions I answered at the back of the book. 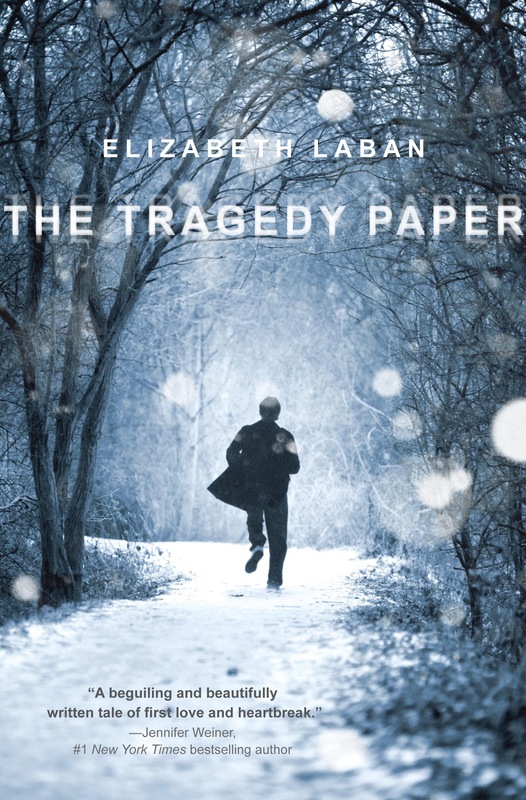 I was asked about the initial idea for The Tragedy Paper, which led me to talk about how I have wanted to write a book since I was in fourth grade. At that time, I worked with a friend and we created a character named Chopped Suey – but all we ever did was design and redesign the cover! So I guess it says a lot about my progress as a writer that I was finally able to get away from that and focus on the words! "I knew there were a few covers in the works, but I was not brought in to talk about it until there were two possible designs. I have to say, I’m glad about that because I never could have come up with this cover – and now I can’t imagine any other image on the front of the book. I would love to give a shout out to the jacket designer Stephanie Moss! "I was shown two covers. The one that was ultimately chosen was the one I liked best and, to be perfectly honest, I liked it immediately. 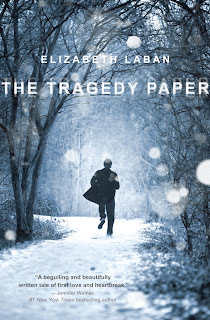 I still think about the second cover sometimes, the one that was not chosen..."
Read Elizabeth's full Cover Story on bn.com. Hey rgz! We LOVE when our readers and staff graduate and move on to college. Olivia was on our rgz Street Team awhile back and now is attending Stanford. She just popped in with this amazing recommend, The Myth of the Perfect Girl by Ana Homayoun. Definitely check it out on the release, December 31. It's perfect for our readers, yes? Caroline B. Cooney has a published author for over 3 decades. For many, the Cooney book that they'll never forget is The Face on the Milk Carton, which introduced readers to Janie, a teenager who realizes she was kidnapped as a child. The success of that book led to a sequel, Whatever Happened to Janie? Then came The Voice on the Radio and What Janie Found, following the protagonist's story through the rest of her high school career. 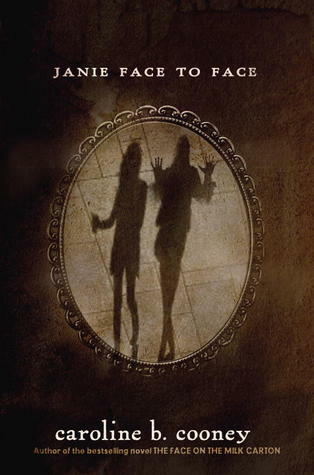 In 2012, the author released a short eBook entitled What Janie Saw. In January 2013, her story will finally be resolved with the publication of the final book in the line, Janie Face to Face. What about writing makes you happiest? Writing is work and I love work. I love how an amorphous thought, paragraph by paragraph, turns into a thriller or a mystery. I love going back and chiseling yesterday's writing into something better. I love waking up in the middle of the night, struck by a new thought, and racing to the computer. Considering your early works - Among Friends, Family Reunion, Twenty Pageants Later, that era - do you have any sentimental favorites? I love them all! Among Friends is still a joy to me, because friends are crucial to a good life, and one must also be a friend to have them. Read the entire interview at Bildungsroman!